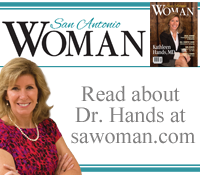 Welcome to our Blog for the Thyroid and Endocrine Center of South Texas. Here we will be posting news, views, and other materials helpful to you. More to come soon!